Loma Resort & Spa Pattaya 7 out of 10 From 1,087 Baht (36 USD) 18 ratings. 5 user reviews. The surrounding garden like setting of our hotel matches North Pattaya is reputation for quiet serenity. 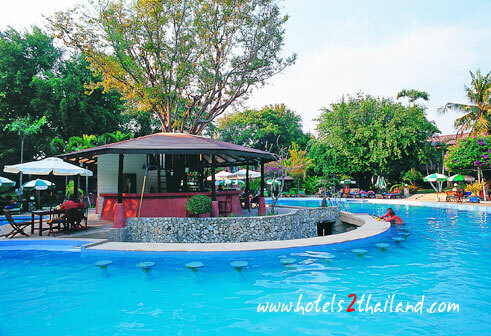 Our Pattaya Beach resort is a very green environment yet our location is only minutes away from the city is bustling activities and night life venues. Pattaya is the perfect holiday destination for everybody young and old nightlife traveler or romance lover Thai food addicts or beach sports fanatic everything is available at economic prices compared with the rest of the world. 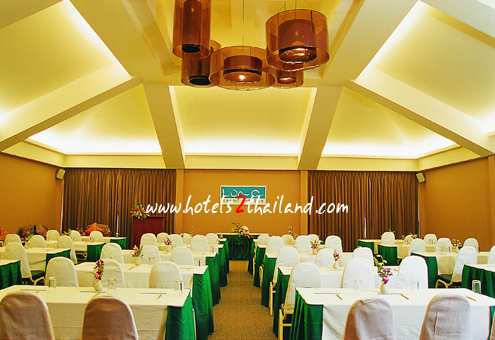 Come experience the very pinnacle of Pattaya value accommodation excellence The Sunshine Hotels and Resorts in Pattaya are vacation resorts which feature gorgeous tropical settings for couples families and business visitors to Pattaya Beach. 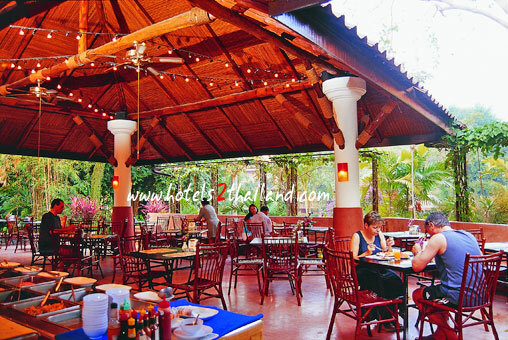 The Loma Resort and Spa offers supremely luxurious accommodations gourmet Thai and International Cuisine dining gorgeous tropical settings near the exquisite beaches of Pattaya. The hotel&apos;s swimming pool with a children&apos;s fun. The hotel is located not far from the road. Walking distance to the road. The resort is decorated trees to the natural condition is characterized by a spacious and elegant swimming pool was beautiful then they look clean. The bar in the middle pool. Reception is very good. Breakfast was great. Pool should be open longer. Need to update information books. Overall great resort, would recommend the resort to friends & family.